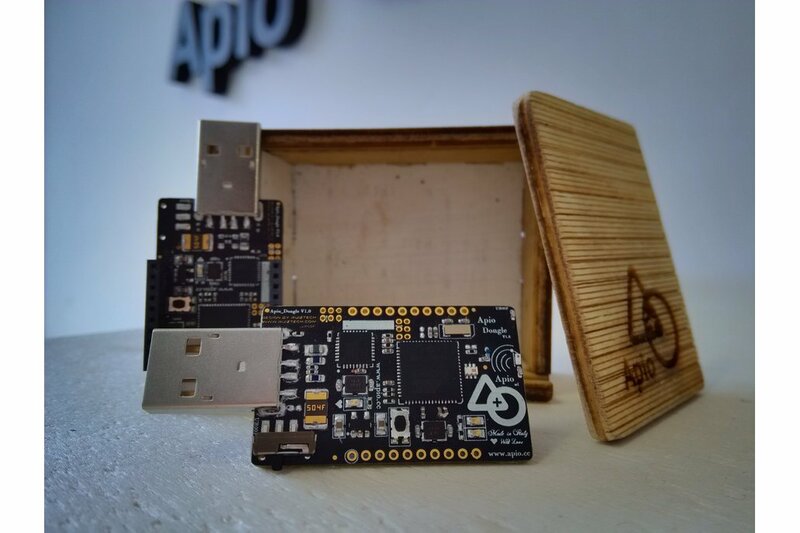 The Apio Kit it's an all-in-one solution for the Internet of Things! 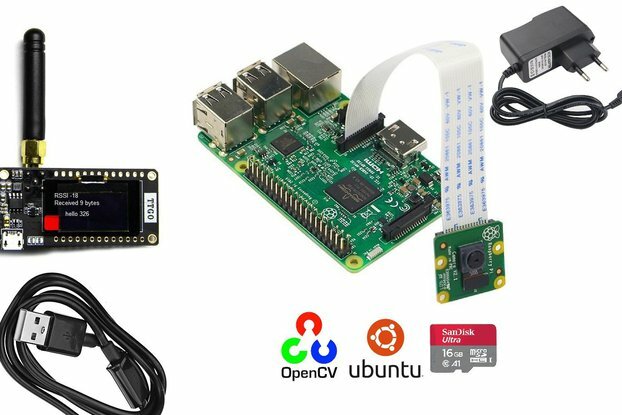 Apio Dongle is a cheap and effective way to experiment with the object network. Connected to an usb port the dongle extends your computer functionalities with support for Xbee and on board LWM communications protocols; add ApioOS and Apio Framework and that’s all you need to create your personal object network right away. Apio General is an advanced micro controller with an integrated LWM communication channel (Atmel IEEE 802.15.4). You can find more info here. 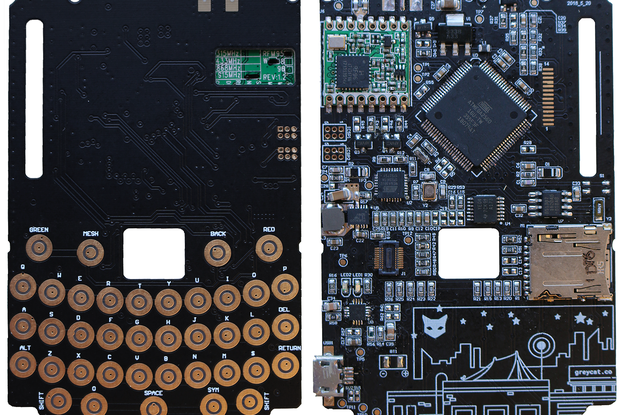 We make those products to help every people/makers/companies enter the IoT era. With our SDK it's never been so easy to create a web app for your smart objects. You can see our product here. Create your Apio Account here and join our Family to receive our latest news!